Unseasonable weather bringing torrential downpours in some areas over several days added to concerns about yields but crops have stood up well, according to growers. However, quality has been variable. 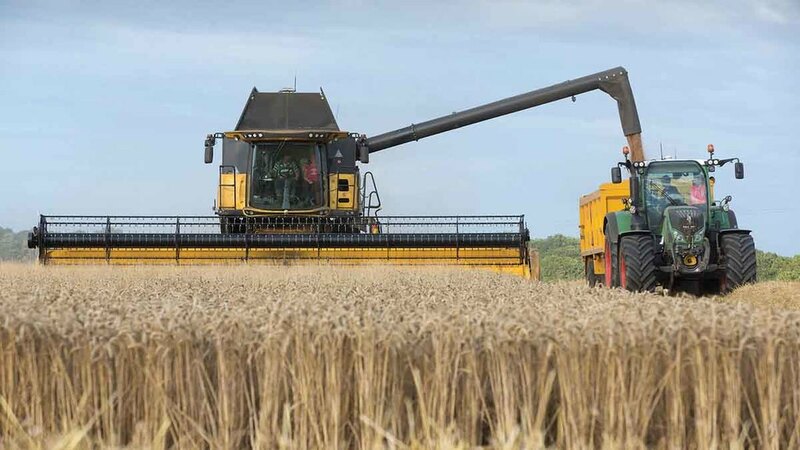 In Hertfordshire, Robert Law, who farms 1,600 hectares (3,952 acres) near Royston, said average spring barley yields in the area were about 6t/ha (2.4t/acre). He said he had heard any wheat still to cut in the area would go for feed. “A week or 10 days ago I heard Hagbergs had collapsed,” he said. Tom Eaton, wheat trader at Glencore, said milling wheat quality was variable, ranging from very good with 80kg/hl specific weights, 400 seconds Hagbergs and 14 per cent protein, to sprouting grains where Hagbergs had gone below specification and specific weights were low. Most issues were on the south coast where wheat was fit but did not stand the rain. However, he said there was unlikely to be an increase in imports, with a large area of milling wheat varieties planted. The milling wheat premium was also above last year’s level. Mr Somerscales added there would be sufficient milling wheat available. 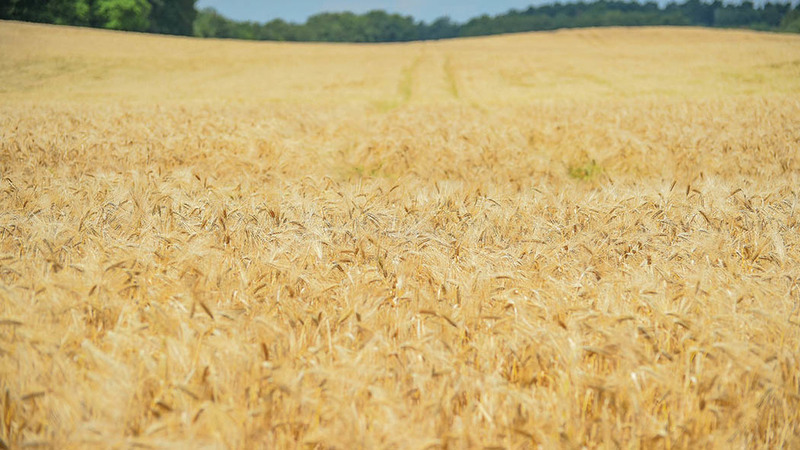 Jonathan Hoyland, barley and oat trader at Frontier, said spring barley had seen high nitrogen levels in some areas, probably caused by periods of drought followed by heavy rainfall. “It is causing a lot of head scratching regarding what maltsters can and cannot take,” he said.